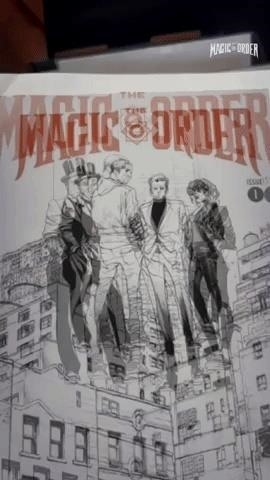 Netflix is branching out into the comic book business, and it's summoning augmented reality via Facebook to make the first issue more magical. 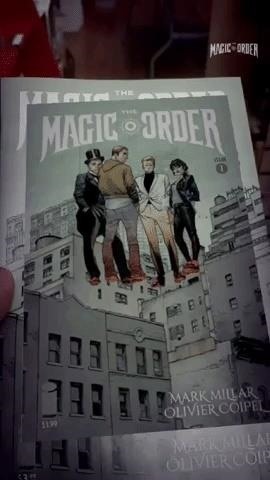 The debut issue of The Magic Order hit comic book store shelves today with four variant covers. Inside each issue is a QR code specific to that variant. 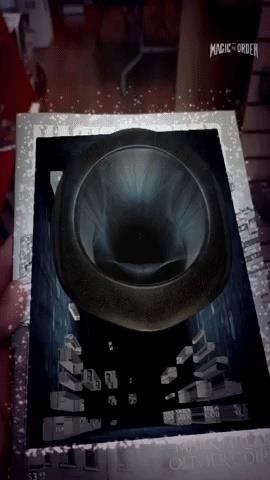 The code opens a Facebook Camera AR effect for each cover. 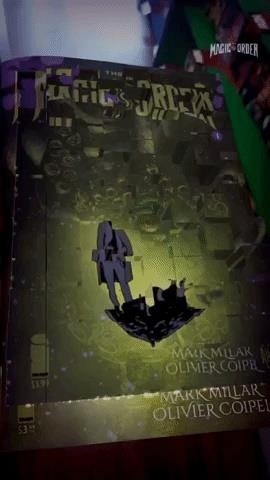 Using Facebook's new image recognition capabilities, an ornate animation unfolds from the cover's image. While each experience starts based on the cover, the animations are essentially the same. The experience ends with a message to visit the title's webpage. 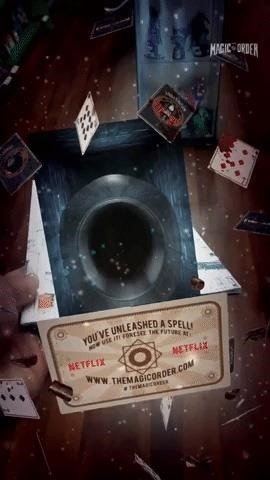 Netflix is no stranger to using augmented reality to promote its original programming. For instance, it has created AR experiences on the AR platforms for Snapchat and Facebook, as well as Google's AR Stickers app, to promote its Stranger Things series. 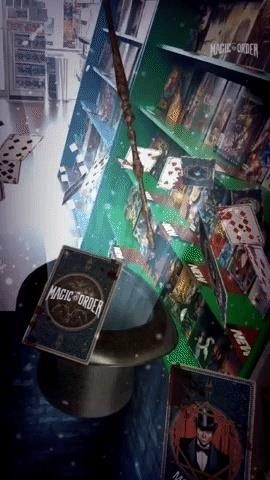 Considering the premise of the series, described by series co-creator and comics legend Mark Millar as a cross between Harry Potter and the Sopranos, the magical aspect of augmented reality is especially fitting. The reception from critics and comic book enthusiasts is overwhelmingly positive, so a Netflix series adaptation is almost assured. It's a good start to comic book publishing for the entertainment heavyweight, as Netflix will soon face stiffer competition from Disney, the parent of Marvel, as it plans to launch its own streaming service.